Darkthrone Black Death and Beyond Earbook. Charting the formation and rise of the Norwegian Metal legends, Black Death And Beyond is a themed triple CD collector’s box set featuring Darkthrone’s own choice cuts from the band’s illustrious career. 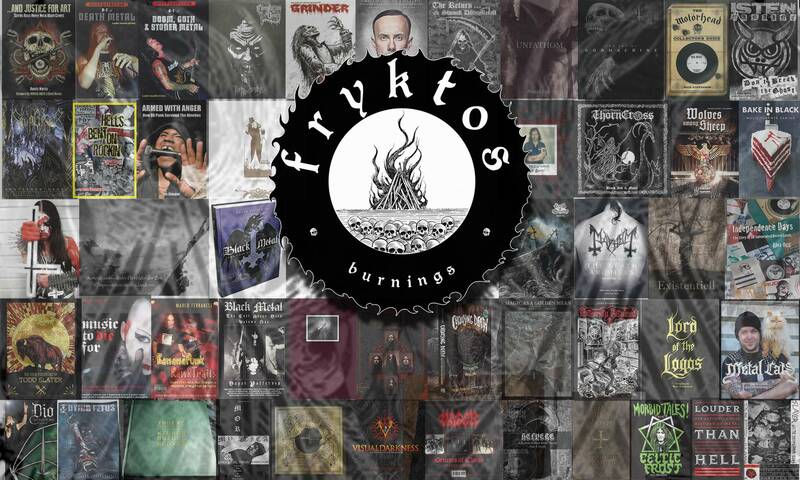 The release contains an in-depth book which includes many personal and previously unseen photos from the band’s archive, alongside extensive accounts of the band’s history and philosophy from both Gylve Fenriz Nagell & Ted Nocturno Culto Skjellum, as well as additional recollections from original bassist Dag Nilsen. Split into ‘Black’, ‘Death’ and ‘Beyond’, & presented in deluxe ‘earbook’ format, the set displays the true range of a groundbreaking Metal institution.